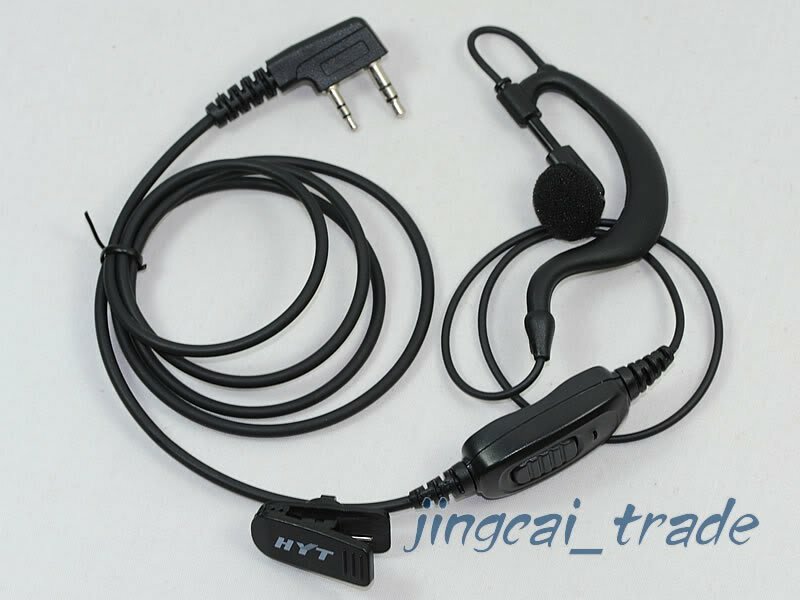 G-Shape Earpiece for HYT Radio TC268,TC270,TC368,TC370, Brand New! TC-268, TC-268S, TC-270, TC-270S, TC-368, TC-368S, TC-370, TC-370S, etc. 1. Free registered airmail shipping worldwide (USA / Canada / Australia / Germany / UK / Ireland / Switzerland / Spain, except France and Italy ) , Airmail shipping takes about 15 days. 2. US $12.99 by express shipping worldwide (about 5 working days). To Fance and Italy: US $12.99 by express shipping. We only use express shipping. We don't ship to France and Italy by registered airmail shipping. To the other countries, please contact us for the details. It will be very grateful if you speak English to me. Leather Case For Motorola GP320 GP338 GP328 GP340 New!